A biodegradable 12oz/340ml Gourmet food container base which is made of bagasse (recycled sugarcane) so is biodegradable and certified compostable under BPI. 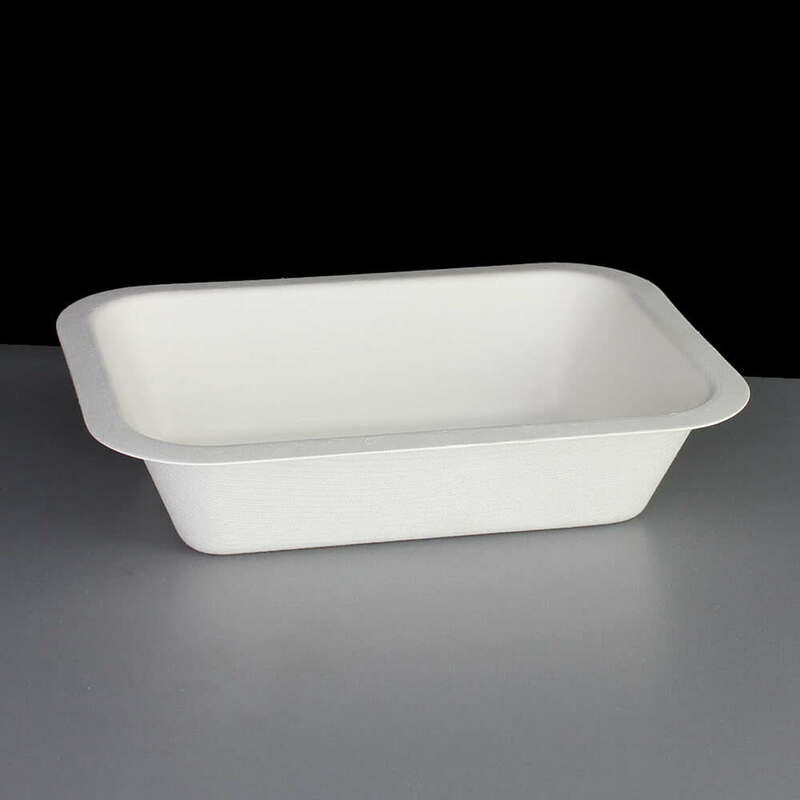 It can hold approximately 12oz / 340ml with a little space to go at the top to avoid spillages, the total capacity to the rim of the container is closer to 450ml. 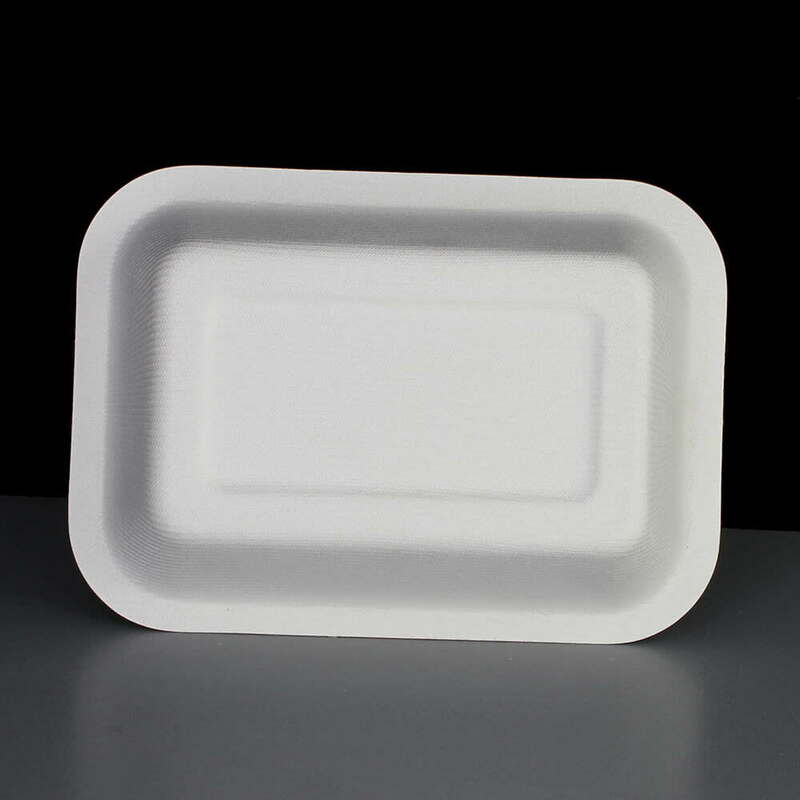 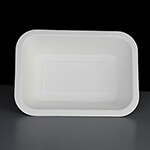 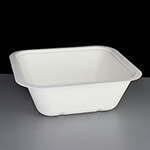 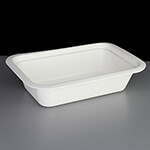 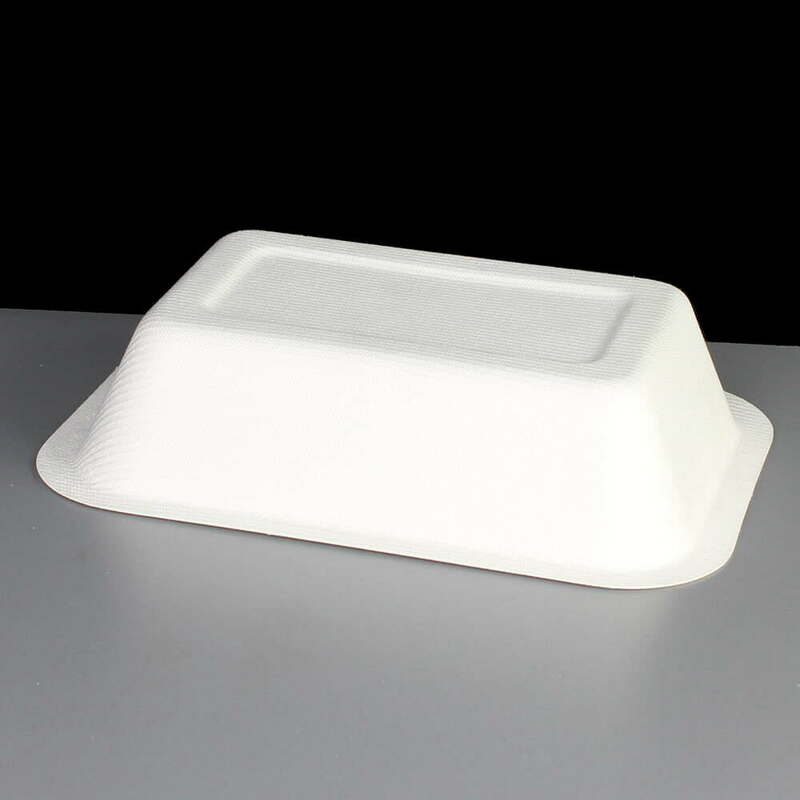 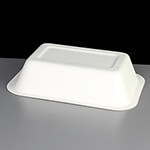 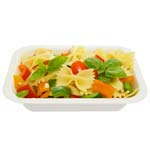 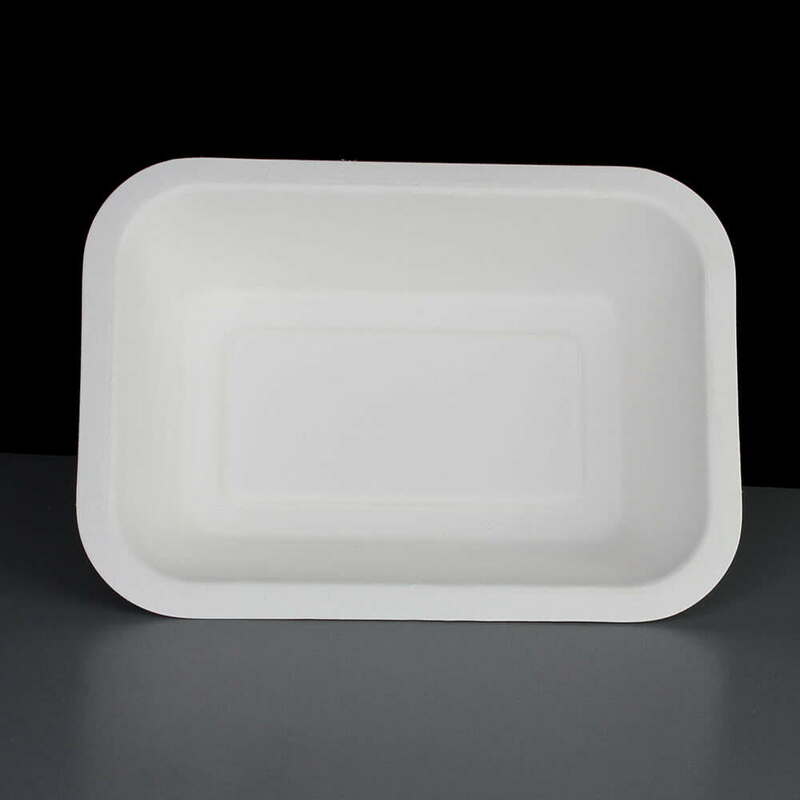 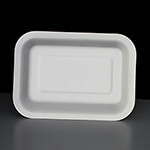 Feedback for Biodegradable 12oz V2 Gourmet Food Container - Required: Box of 500 has been compiled from 0 reviews.